However, if you are looking for a Bible school curriculum or maybe extra ideas to go along with what you have, take a look at these exciting and FREE ideas including lessons, crafts, games, object lessons, and more to assist you in this very special ministry. Why is VBS important? It is here that many children come to know Christ. Unchurched families may not attend our churches, but they may send their children to Bible school. According to the Barna Group , "Nearly half (43%) of all Americans who accept Jesus Christ as their savior do so before reaching the age of 13 (2004)." The sad news is that the Barna Group also found that "Another shift in children’s ministry since 1997 has been the 12% decline in the percentage of churches offering Vacation Bible School (or VBS) - from 81% to 69%. That represents about 38,000 fewer churches offering VBS than eight years ago." 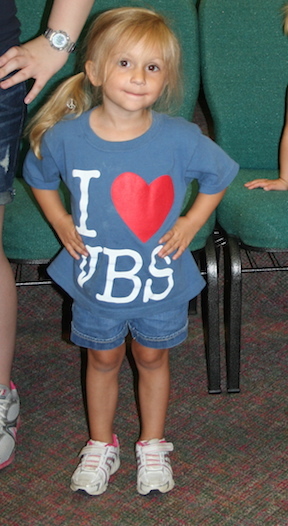 In response to their question, "Why not offer VBS?" ,pastors' top three reasons were - a lack of teachers, a lack of time, and that they offer "other activities." I fear that another reason could be a lack of funds. 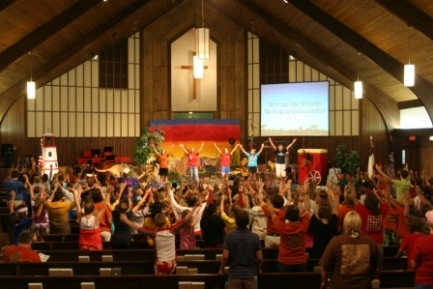 If your church does not offer Vacation Bible School, I pray you will be the one God uses to get them to reconsider it. It doesn't have to be huge or expensive to touch the life of at least one child. 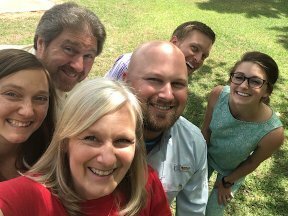 You may even want to consider having your own Backyard Bible Club! And if your church does offer VBS, please consider becoming a volunteer! Whatever the case, we hope the following free Bible school resources will assist you in reaching boys and girls with the love of Christ. "Incredible Me!" 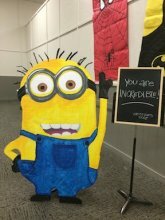 - One in a Minion! One of the greatest difficulties for kids of any age in this world we live is identity. The world wants to mold and conform, and when we feel like we don't fit the "norm", we feel left out, invaluable, unloved and down right "weird"! Well...they say fifty is the new thirty... so these lessons point out that "weird" or "different" can be the new cool! Each of us is unique...a one of a kind...incredible me! These are four lessons based on Psalm 139:14 - "I am fearfully and wonderfully made" helping students understand that they matter to God! They can be incredible because of Jesus and for Jesus right here and right now! This Western Vacation Bible School theme series of Bible lessons is about David's "outlaw years." It includes Western themed games and activities along with creative, printable "Wanted Posters" that outline the lessons for each day for children to take home with them. Use this theme to teach children how they can become a child of the King! This series of Bible lessons cover four kings and a queen. 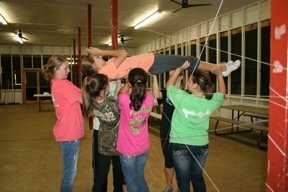 Included are themed games and crafts for five days of Bible School fun! Use a fishing theme to encourage children not only to be "caught" by Jesus, but also to follow Him in becoming a fisher of men. If you live near a lake or pond, maybe plan an actual time for fishing too! F.R.O.G. - Fully Rely on God is a five day VBS curriculum that includes Bible lessons on Daniel and David from the Old Testament. They also have five day VBS lessons dealing with The Fruit of the Spirit, the Parables of Jesus, and a Treasure theme that teaches Jesus is our greatest treasure! Christian object lessons are great additions to any lesson or as a quick filler for in-between moments! Bible Crafts are fun and great carry-home reminders of lessons! 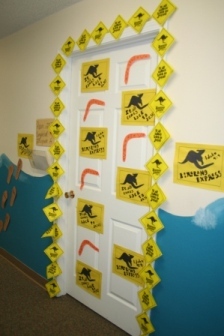 Bible Games can be incorporated to compliment any VBS theme! Bible Coloring sheets are also great fillers that still keep minds on the lesson being taught or for take-home fun! Kid Snacks can also become an extension of a lesson and make VBS not only fun, but memorable!